Ballad of the Whiskey Robber tells the hilarious and improbable true story of Attila Ambrus, the Robin Hood of Eastern Europe. He's the onetime pelt smugger, goaltender (possibly the worst in the history of pro hockey), pen salesman, Zamboni driver, gravedigger, church painter, roulette addict, building superintendent, whiskey drinker, and native of Transylvania who's decided that the best thing to do with his time is to rob as many banks as possible. Nintendo has continually set the standard for video game innovation in America, starting in 1981 with a plucky hero who jumped over barrels to save a girl from an ape. The saga of Mario, the portly plumber who became the most successful franchise in the history of gaming, has plot twists worthy of a video game. Jeff Ryan shares the story of how this quintessentially Japanese company found success in the American market. Lawsuits, Hollywood, die-hard fans, and face-offs with Sony and Microsoft are all part of the drama. Find out about: Mario’s eccentric yet brilliant creator, Shigeru Miyamoto, who was tapped for the job because he was considered expendable; Minoru Arakawa, the son-in-law of Nintendo’s imperious president, who bumbled his way to success; and the unexpected approach that allowed Nintendo to reinvent itself as the gaming system for the nongamer, especially now with the Wii. Even those who can’t tell a Koopa from a Goomba will find this a fascinating story of striving, comeuppance, and redemption. 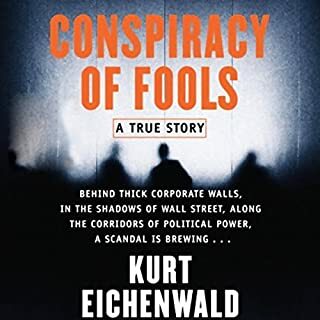 ©2011 Jeff Ryan (P)2011 Blackstone Audio, Inc.
Don't get me wrong, I love my nonfiction, documentarian fare when it comes to reading; but when it comes to books of this type, I am accustomed to informative rather than entertaining. I finished this book in under 24 hours (where typically I take days or weeks). It was just that interesting and fun(!) to listen to! To be sure, it contains a few (minor) factual errors, and the narrator occasionally produces a cringeworthy pronunciation...but if you have any interest in Nintendo, Mario, or the history of videogames in general, read this well-researched, well-written book. You won't be sorry. I bought this book in search of nostalgia, and I wasn't disappointed. I think Ray Porter could read the back of a shampoo bottle and make it riveting. I've read a number of other video game books but never listened to one -- the read does an incredible job on this. The book itself is quite good and even the biggest Nintendo nerd will learn something. Note to the author however, what's with the stupid Green Peace mention at the end? Completely out of place and annoying, but it's only like a minute or two so don't let that ruin the book. I would love to see the author do a full history of Nintendo, this covers a lot of it, but there is a lot of stuff missed as well since this focuses more of Mario. Highly recommend this to any video game / technology / child of the 80s nerd. A Must! For the gamer, 80's nerd, business man. What did you love best about Super Mario? As someone who was born in 71, this book was meant for me. It should be required reading for people who read Ready Player One, which I highly recommend. I knew things the reader was going to say before he said it, which is always a treat when listening to an audio book, but the real treat was that he would then give you the behind the curtain details. Pop culture has put forth so many myths about games, characters, and the Big N itself and this book dispels them all. This book even features snip-its about Mikhail Gorbachev, George W. Bush, astronauts, the Beatles and to many others to list. As the book went through each era, I can remember where I was, who my friends where, the rumors that would fly about the next greatest thing that was coming out. It's easy to be an armchair quarterback and hindsight is always 20/20 right... but I can look back and remember how my friends and I would think than Nintendo was genius at times or wondering what the hell they were thinking. This book gives you real insight to the evolution of a business, an industry, a culture and a way of life. From a business stand point this shows how making sure it's right before it comes out is critical... "there's no such thing as late game once it comes out, but a bad game will always be bad". On the other hand the race could be over by the time your unbeatable car is finished. 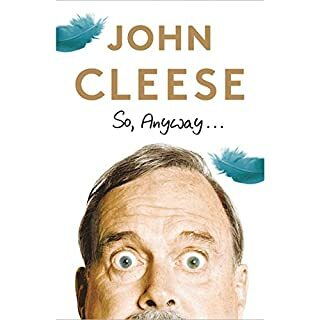 Funny, clever, interesting writing with energetic poise narration. 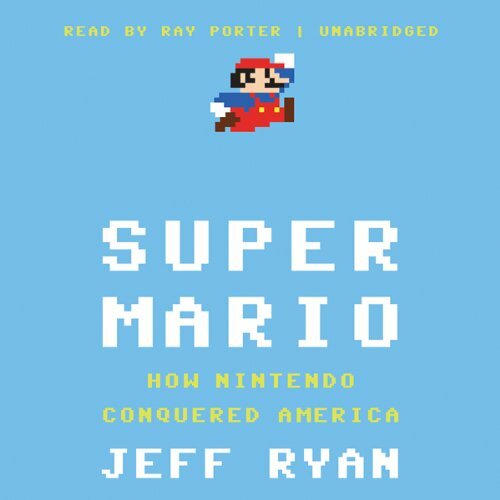 I often found myself laughing aloud and being refilled with a long lost desire to revisit my favorite Nintendo games as I continued to listen to this great audiobook. Well worth the time and money! 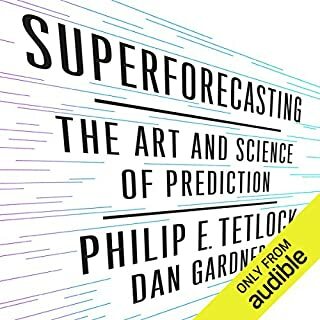 This is one of the better audiobooks I have read in a while. 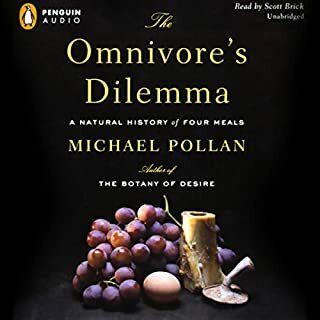 I listen to audiobooks in my car, and this is one of those where I often find myself parked in my destinantion just wanting to hear a little bit more of the story. The author is a great storyteller. It's well narrated, well documented, and entertaining. It provides a great story of how Nintendo became a legendary gaming company, what it did right, what it did wrong. It provides a great story about how the games industry grew and how it evolved along with the technology that made it possible. Ray Porter is my favorite narrator and his reading can make an average book feel great. I think this might be why this book gets such good reviews. Either that, or die-hard Nintendo fans love hearing lists of the gazillions of variations on all the Mario games. What I got from this book was that Nintendo found a formula that worked and were careful to not change things too much and milk that baby for all they could get out of it. Don't get me wrong - I like Nintendo. I like that their devices and games are usually high quality, family friendly and I especially liked the Wii with its introduction of less sedentary gaming. 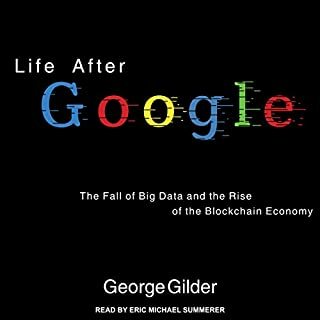 But after the first hour the book, it became less of a personal story and entrepreneurial success story and more like a high level chronology of a corporation's product rollouts. Jeff Ryan's style is rather akin to the kind of writing one finds in the A.V. Club or Wired magazine--smart, brisk, and lightly sarcastic. And this is the kind of story you'll read in places like those, too--just expanded into epic full-length book form. This is the first Ray Porter narration I've listened to. His voice and rhythm reminds me a lot of James Spader for some reason. This is certainly no complaint. Who Knew !! What fun ! Watching my kids and their friends play video games as they grew up, I never knew what was going on in the production and business end of gaming. Ryan brings it all out and in a most entertaining and enlightening manner. Is Mario Mario ? I grew up in the eighties and played loads of Nintendo games. This book is a straightforward look at the founding and rise of the game company, which was actually founded in the late 1880’s as a card company in Japan but made its first big splash in the U.S. with the 1981 release of Donkey Kong (a mistranslated title that the designers originally intended to be something along the lines of “Stubborn Ape”). 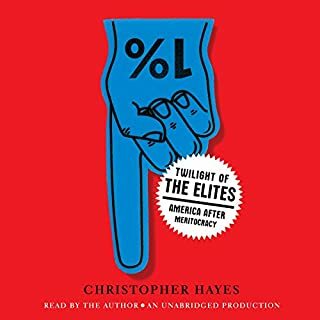 I wasn't a big fan of the audiobook narration, but it's passable and not the most critical aspect of a book like this. Ray Porter's voice sounds, remarkably, like a perfect combination of Tom Hanks and Dan Aykroyd. His reading reminded me of the way a sportscaster speaks, which lends itself somewhat to the tone of the book. Overall, the book is a light and engaging read. If you grew up in the eighties and played Nintendo games and are even slightly passionate about gaming, this book is probably a good choice for you.